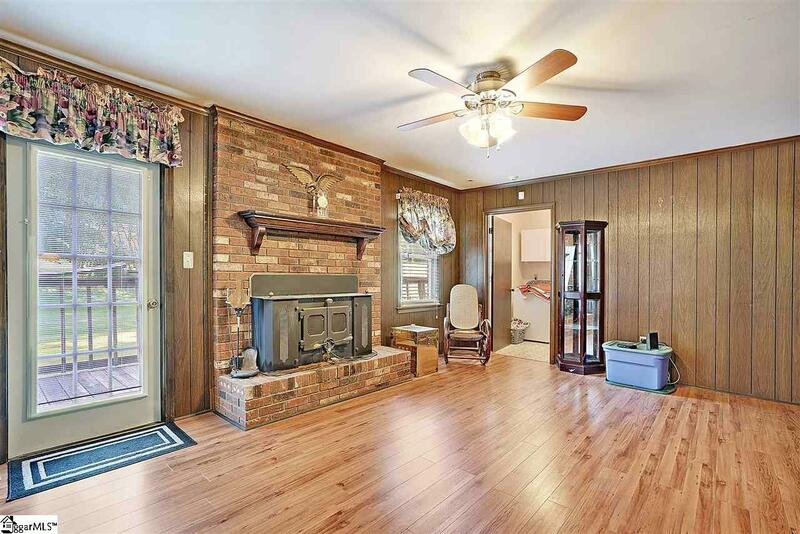 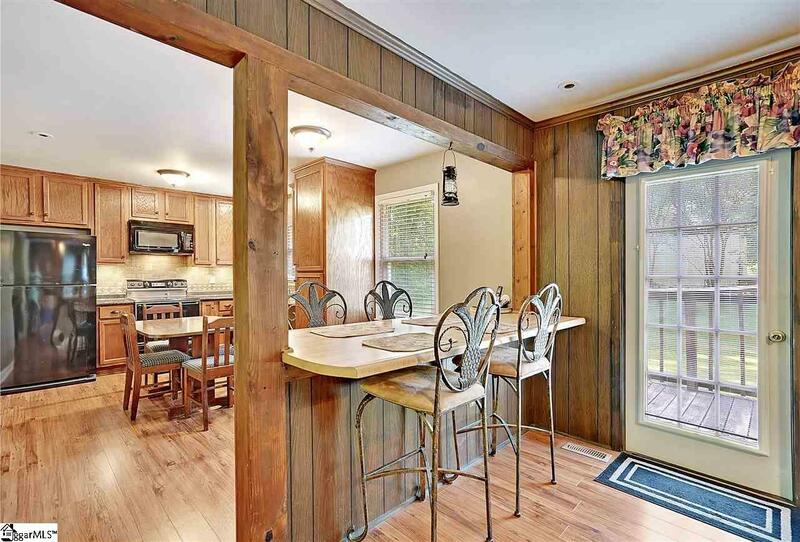 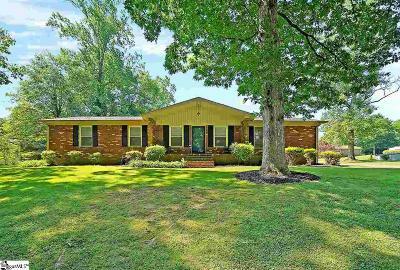 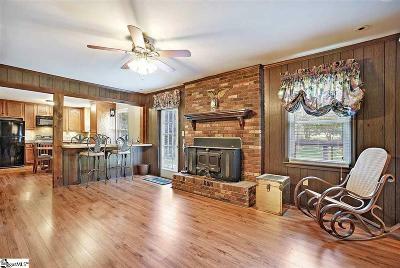 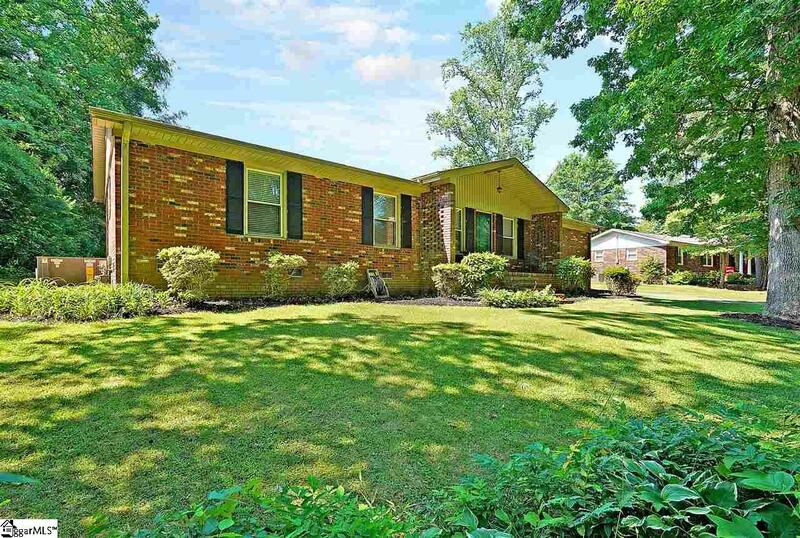 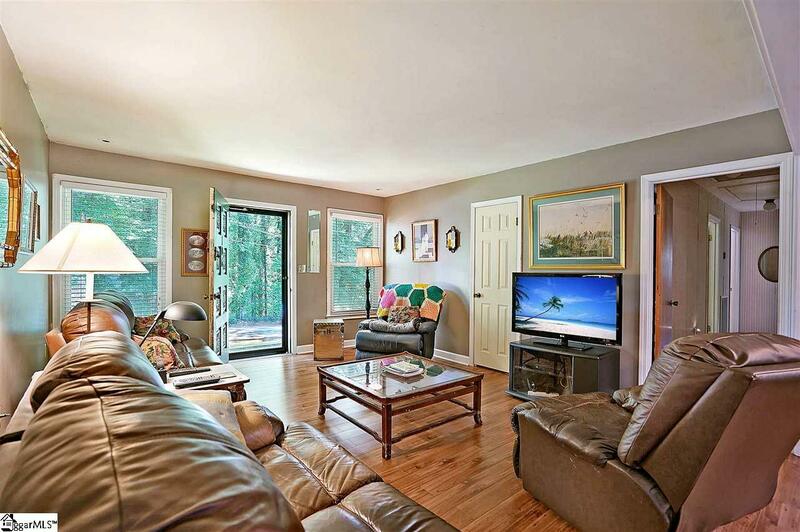 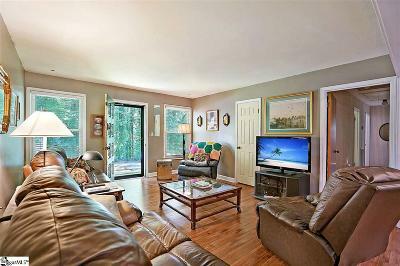 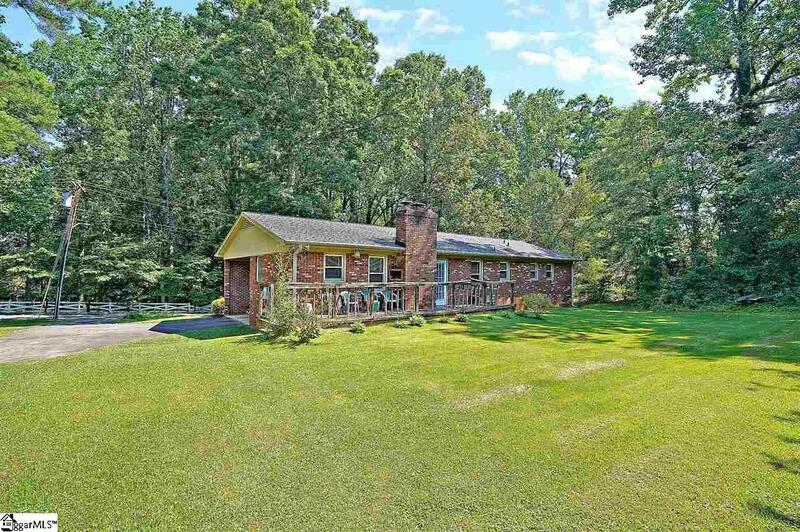 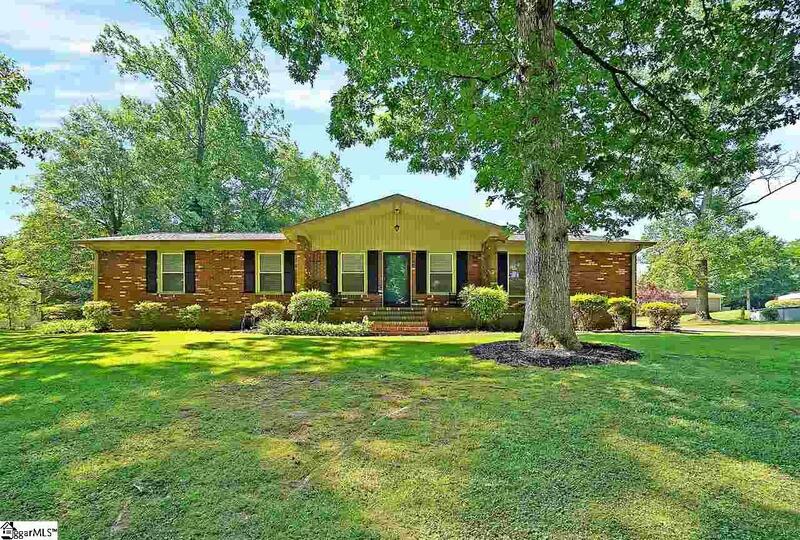 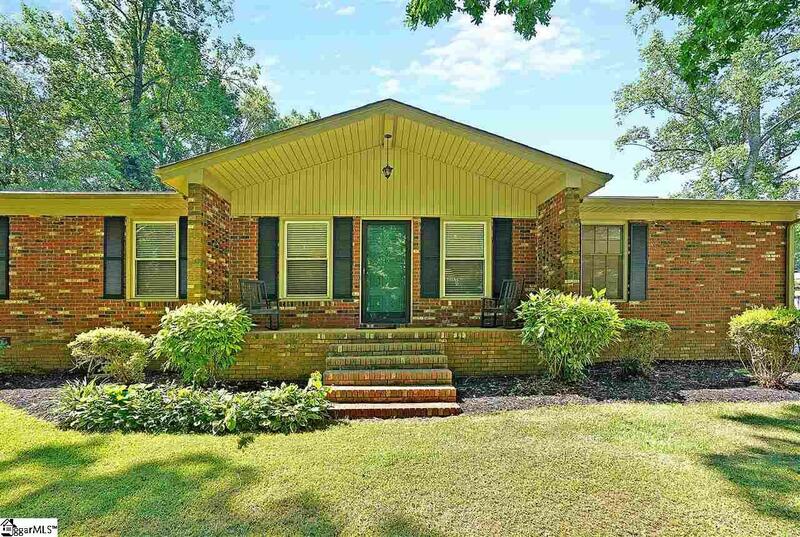 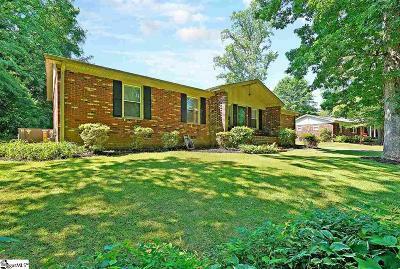 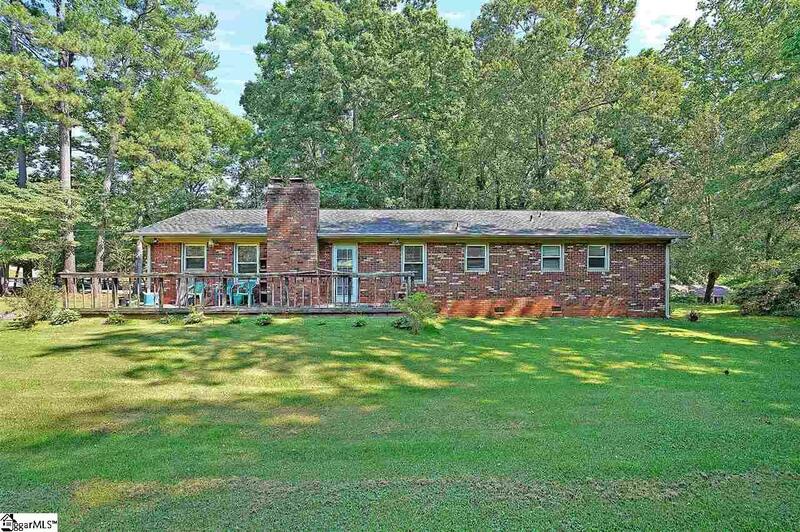 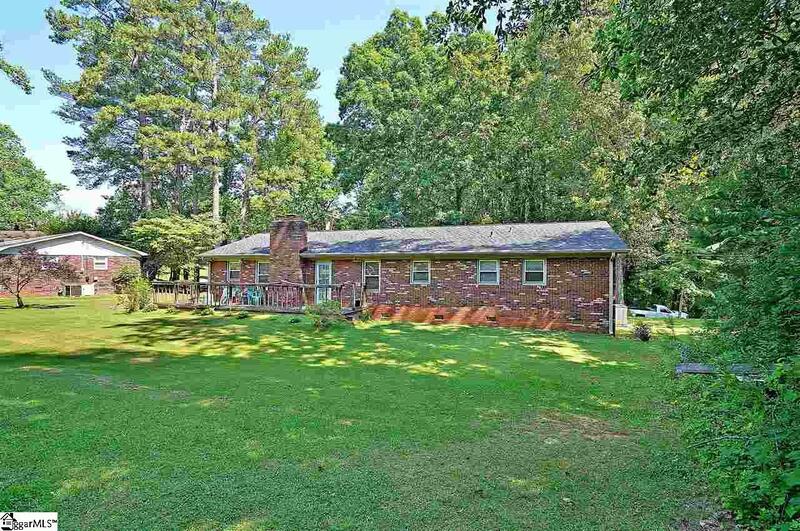 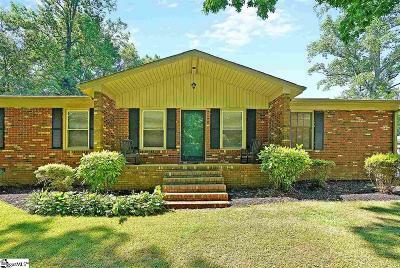 Check out this 3 bedroom, 2 bath, ranch style, open floor plan home in the Heart of Easley! 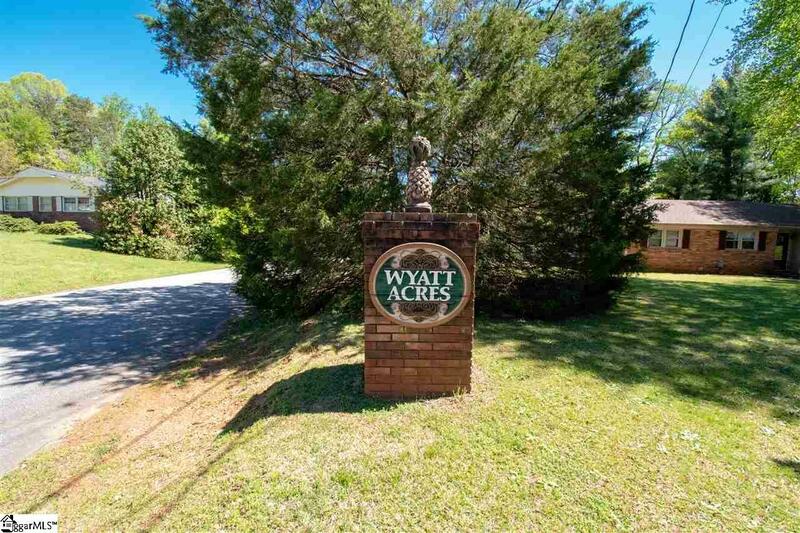 Located in the sought after neighborhood of Wyatt Acres, minutes from schools, shopping, and more, this beautiful home has a new roof with architectural shingles, a 1.5 year old Ruud Achiever series HVAC system, crawlspace that is in fantastic shape, storm doors on every entrance, ceiling fans in every room and a reinsulated attic space! 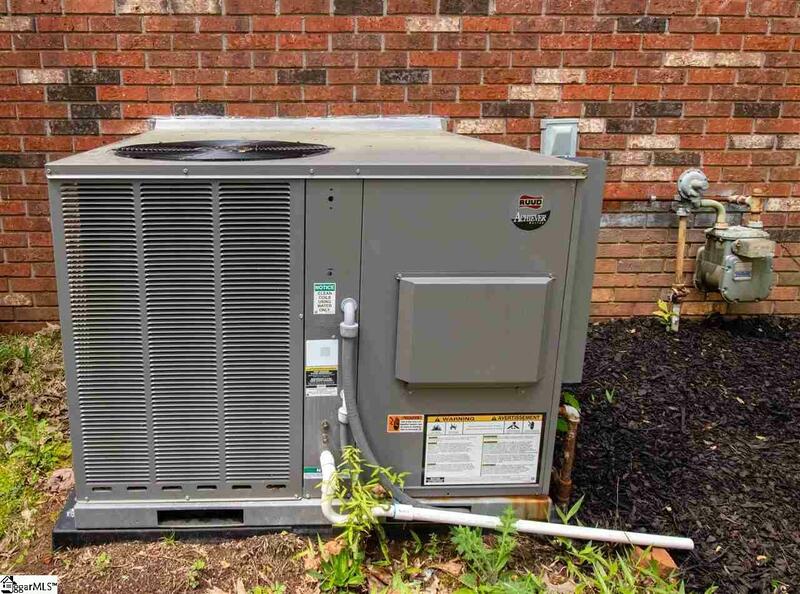 (which cut the current owners gas heating bill in half!) 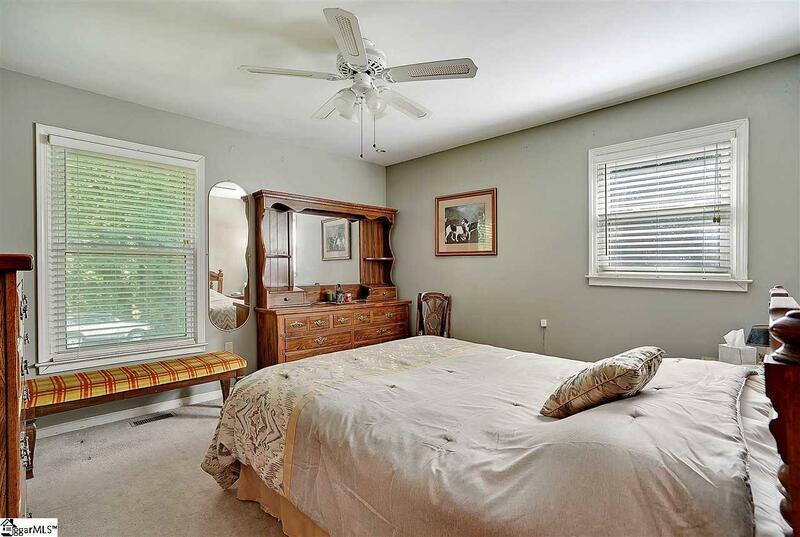 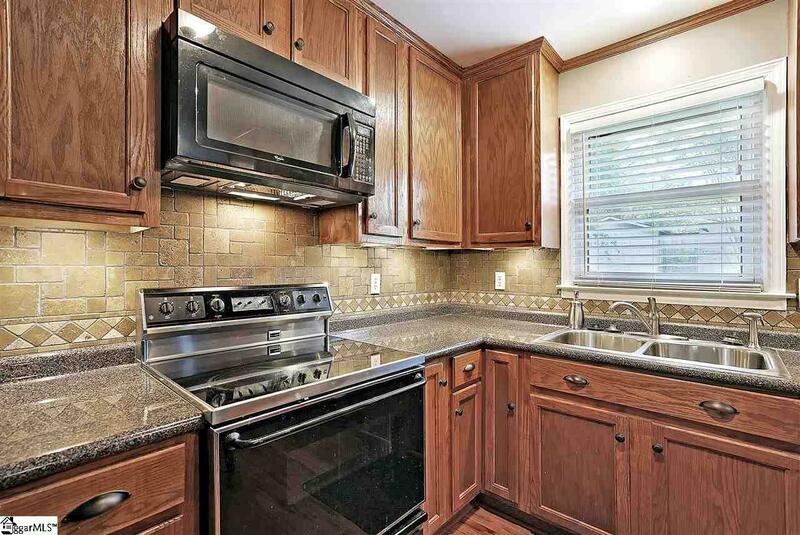 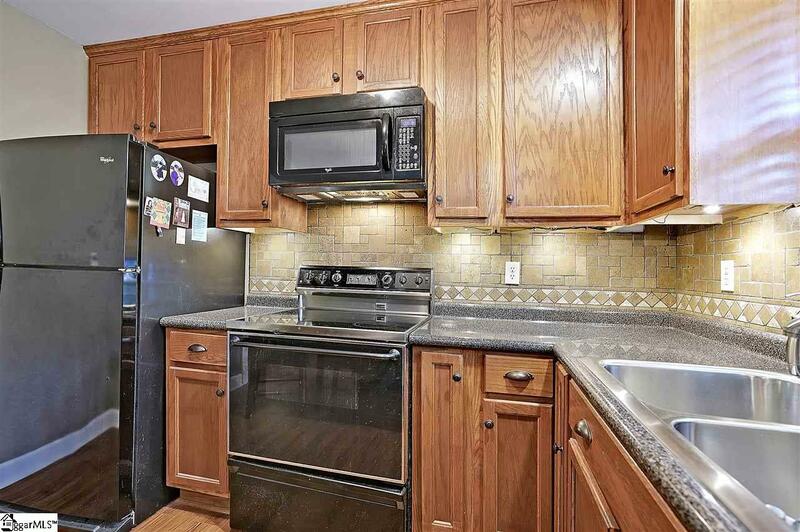 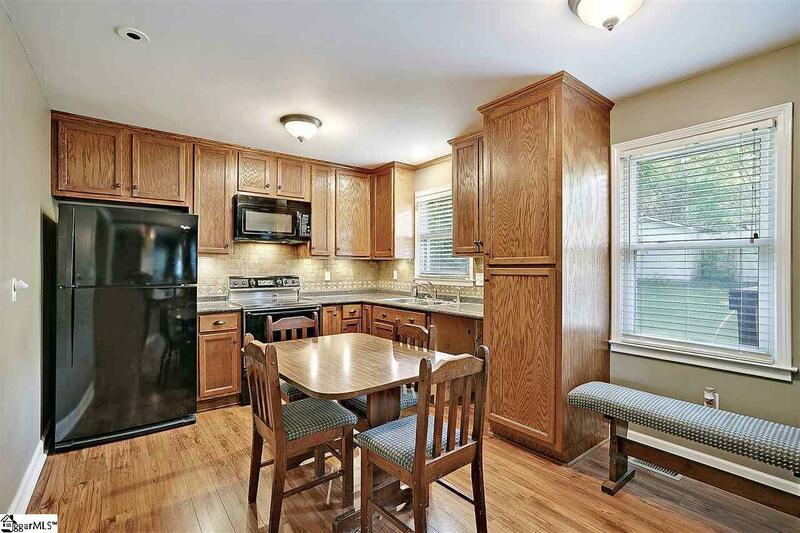 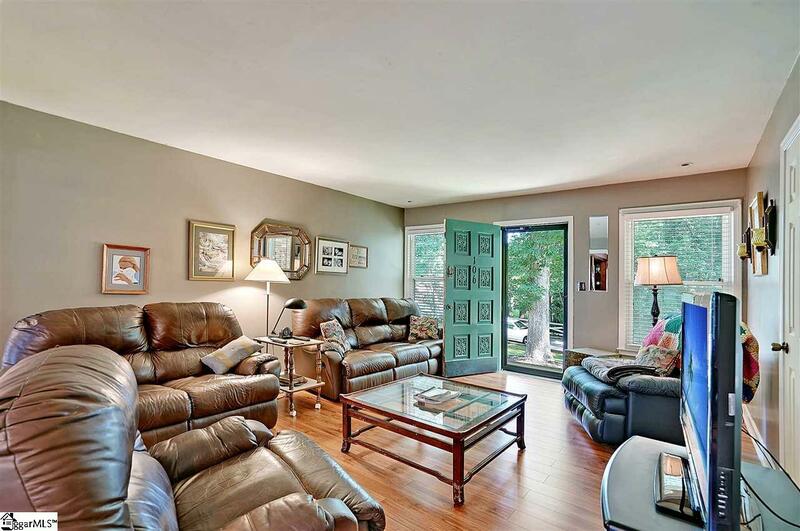 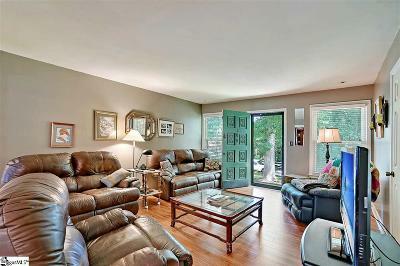 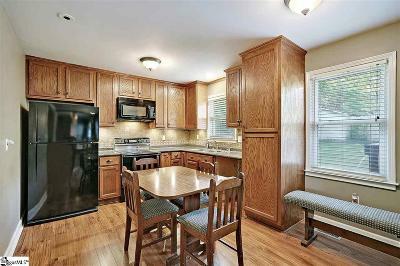 This home has been meticulously taken care of over the years and has all the necessary upgrades completed. 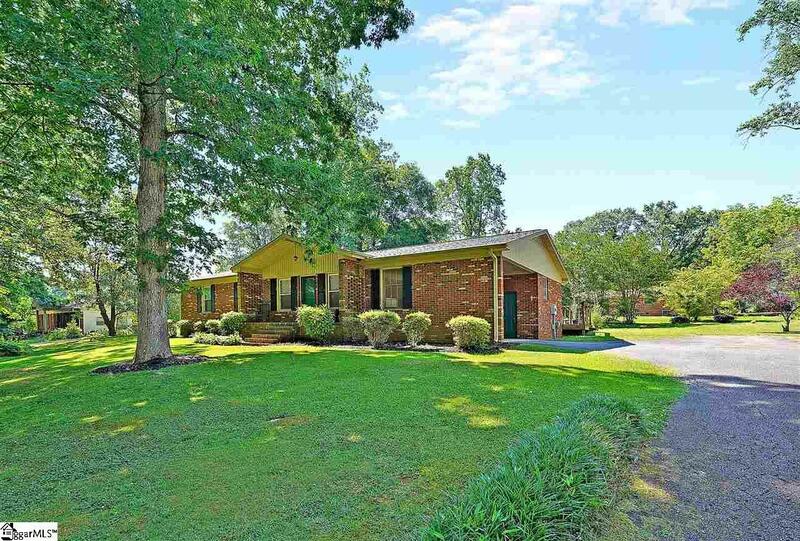 From gutter guards to the updated vinyl windows, covered with plantation style blinds, you will be impressed with what this place has to offer! 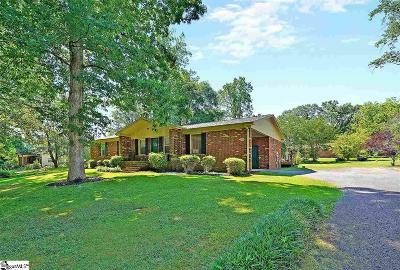 As you walk in the naturally lighted living area, you will notice that this beauty has laminate wood plank flooring, ceramic tile in the bathrooms, fresh carpet in the bedrooms, updated cabinetry, a modern backsplash, built-in microwave with flattop stove in the kitchen, and a stunning, all brick, wood burning fireplace. 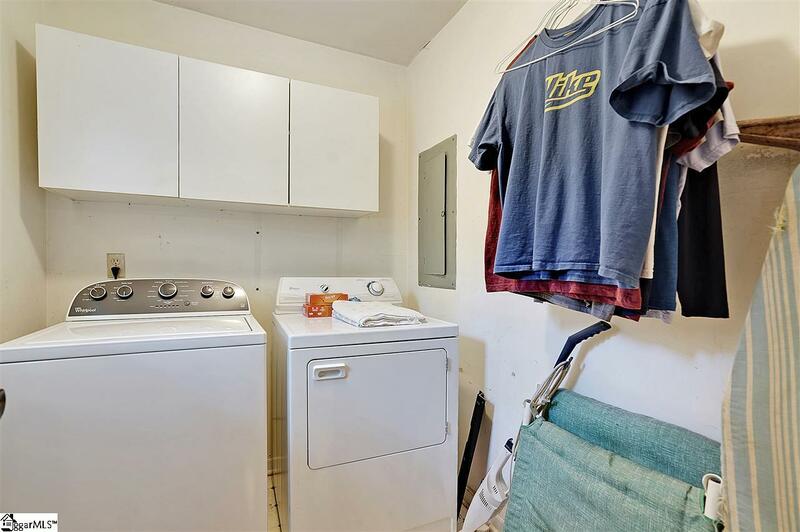 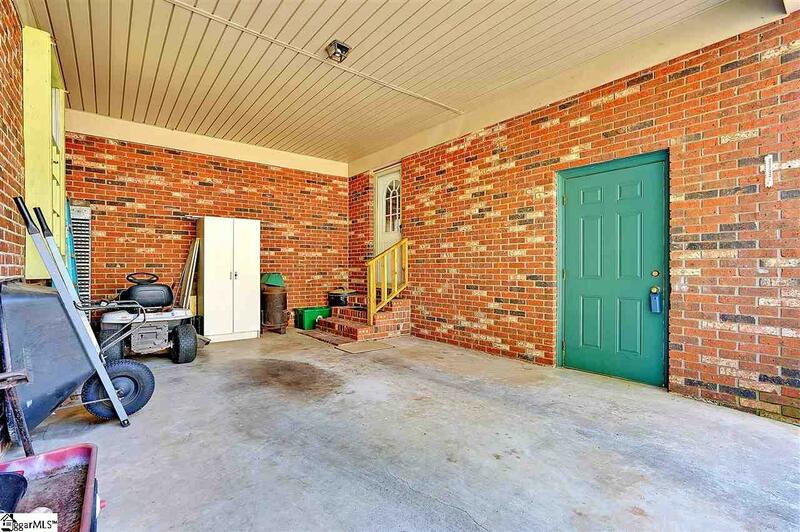 106 Sabra Dr has an attached, covered carport with a nice size powered workshop, with storage shelving, so you have a nice place to keep your vehicle covered and a great spot to work with tools. 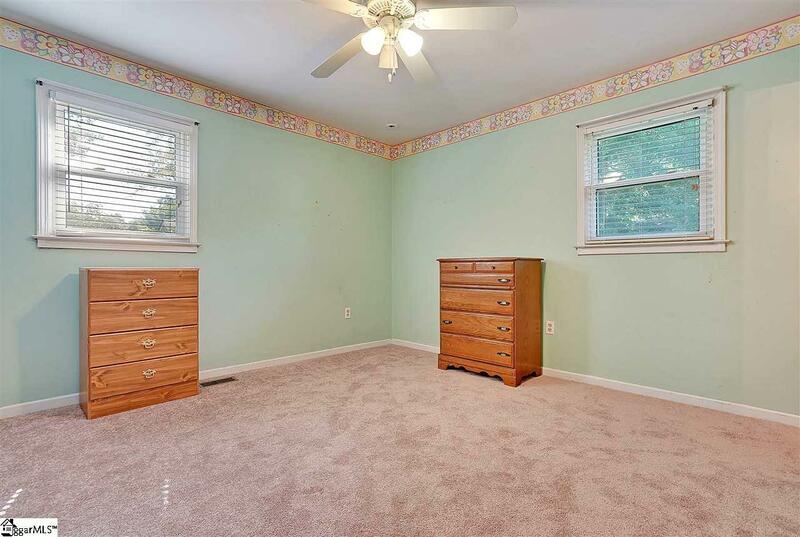 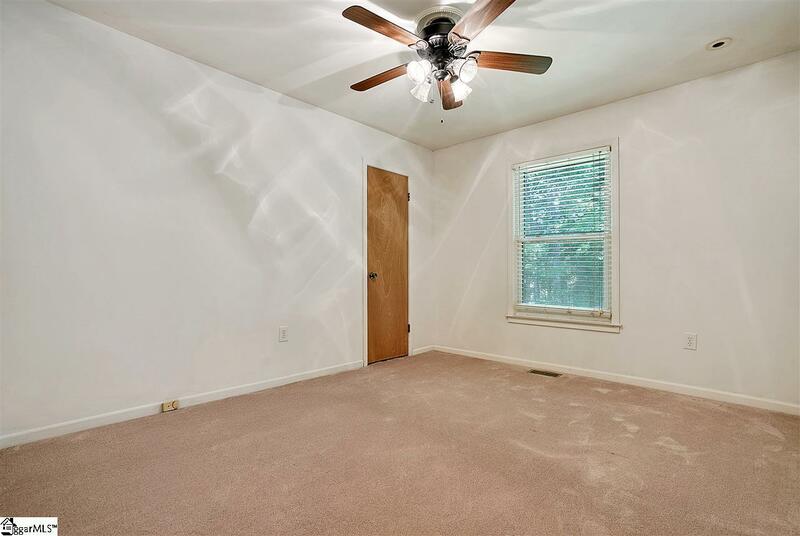 Not to mention, notice the walk in laundry room, double closets in 2 of the 3 bedrooms, and a master bedroom on the main floor with a full bath attached. 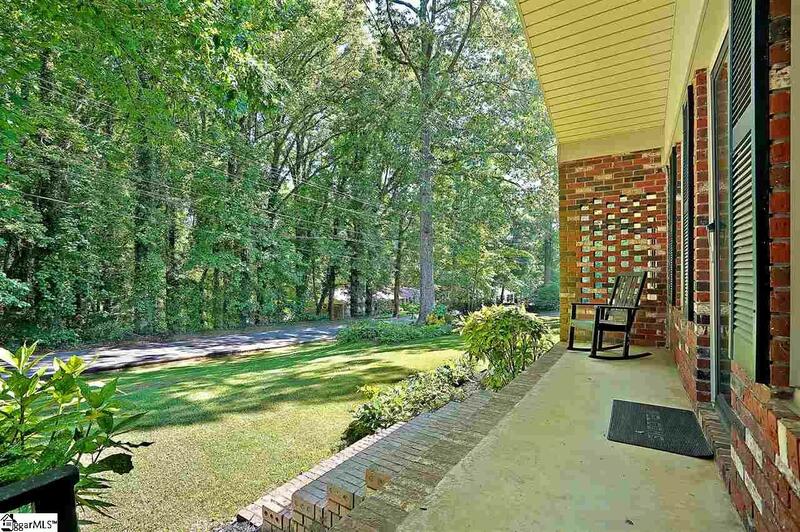 Also, on almost half an acre, with a perfectly level backyard, you will not run out of outdoor space. 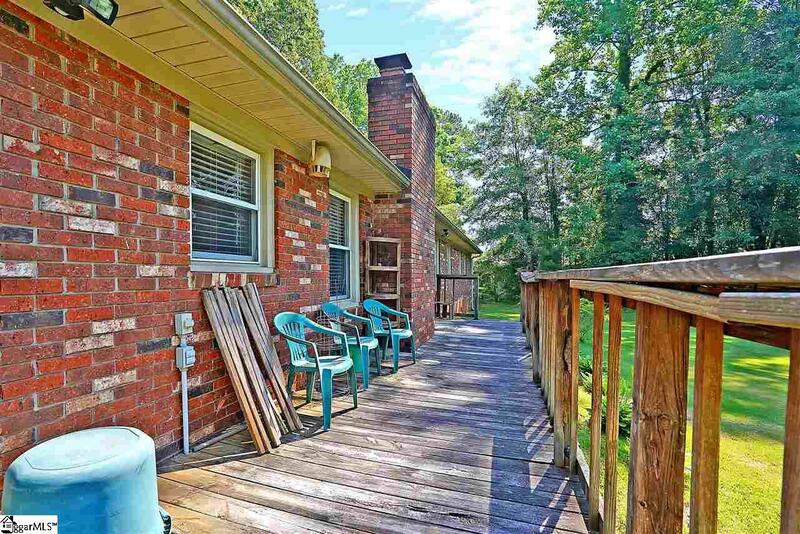 The large back deck is perfect for entertaining your guest with more than enough privacy from the neighbors.  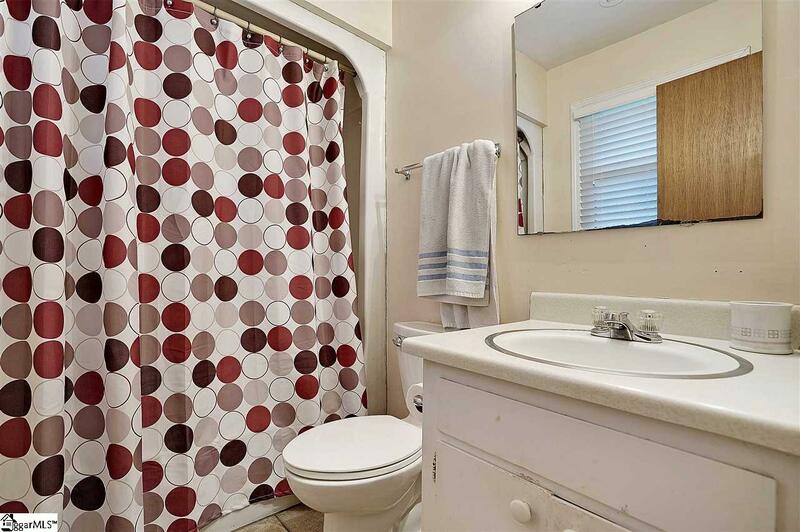 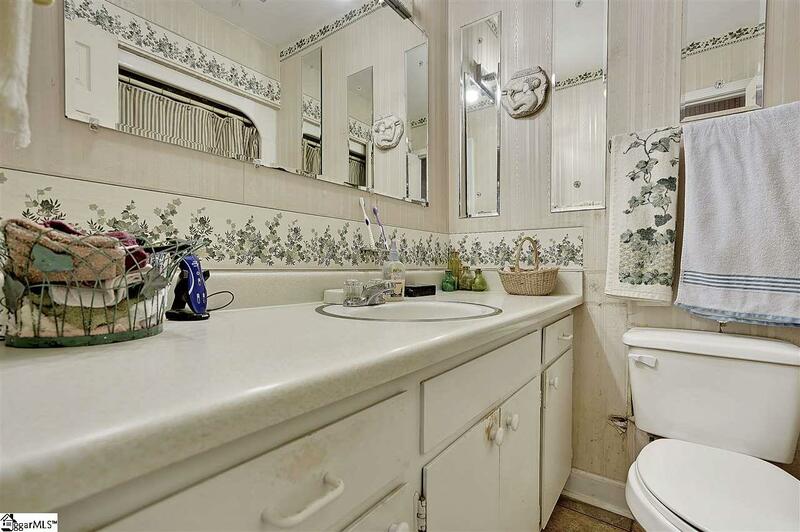 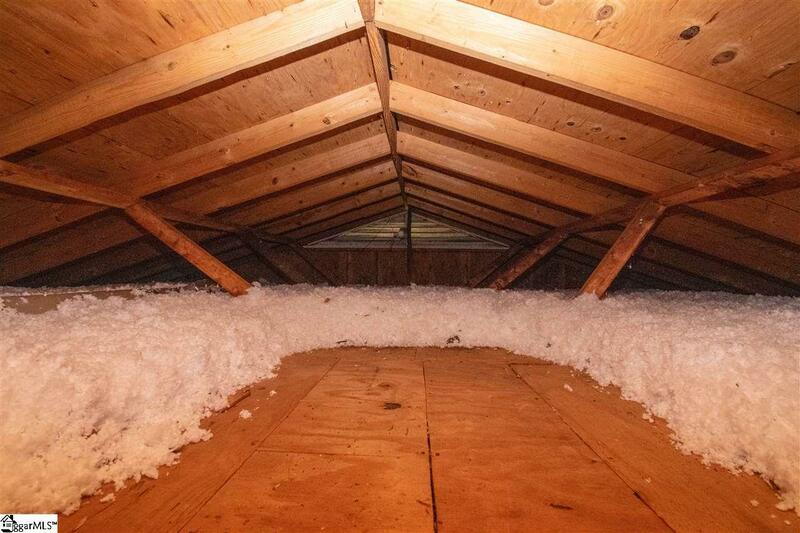 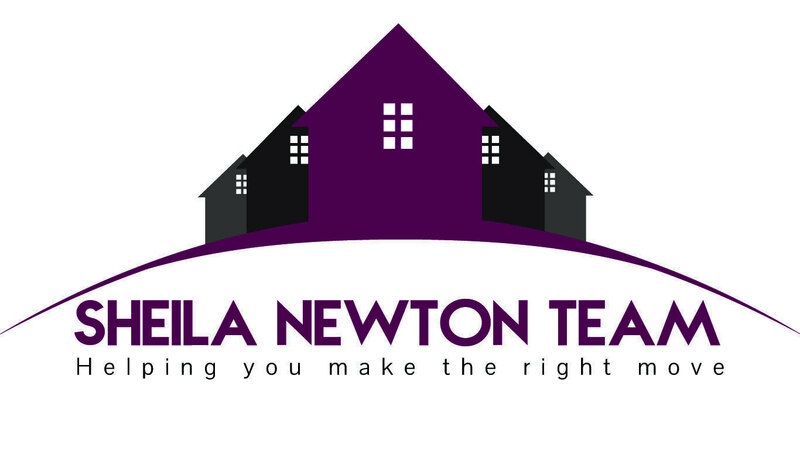 All this, inside Easley city limits, meaning all the amenities such as trash and yard waste pickup, city sewer, city water, natural gas and more; is all included! 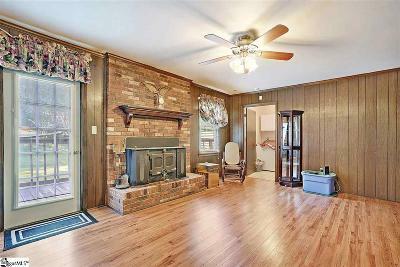 Set up your private showing TODAY, as this home will not last long.